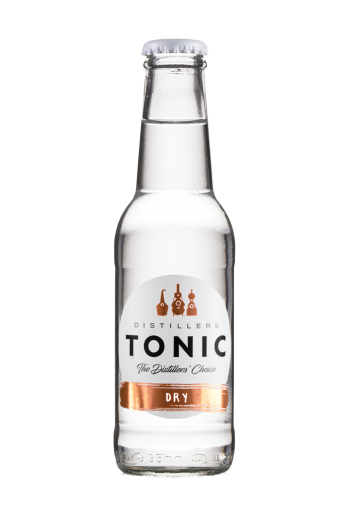 DISTILLERS TONIC ORIGINAL: THE CLASSIC: A CLEAN, FRESHER-TASTING TONIC WATER THAT NEVER FAILS TO REFRESH. THE CLASSIC: A CLEAN, FRESHER-TASTING TONIC WATER THAT NEVER FAILS TO REFRESH. Low in sugar, with fewer calories than most other regular Tonics. 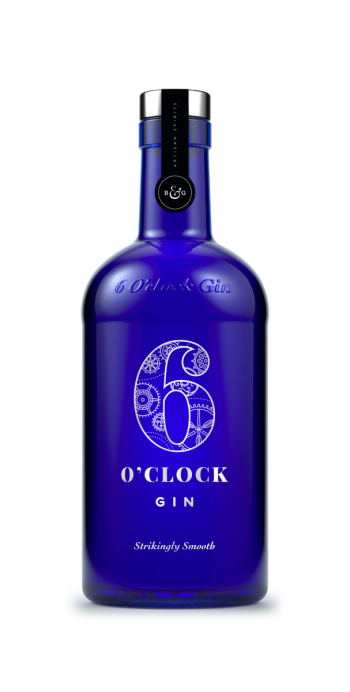 The natural quinine is balanced with zesty extract of lemon and lime, giving it that zing that makes the Gin sing! 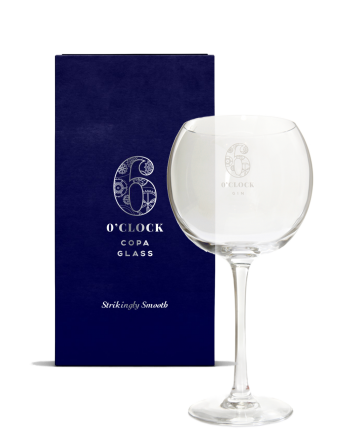 Gentle carbonation allows the core flavours of the Gin to really shine through.